We hope that the ‘Monday Blues’ haven’t gripped you too tightly. I’m currently fighting it by simultaneously enjoying some delicious left over Roast Pork and Macaroni Pie whilst communicating with you lovely people and ordering tickets to the 3rd Annual Shaolin Cultural Festival (more on this later). Hey, who says men can’t multi-task? 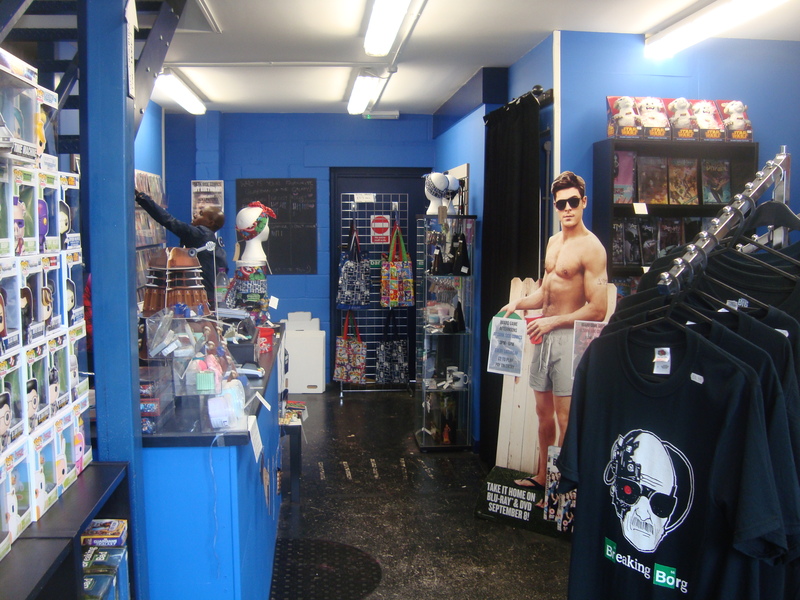 Well, that’s enough from me for now, so until next time amigos, see you space cowboy..
Darkside Comics is a great place to visit, stocking comics, movies, merchandise and so much more! Next Next post: “Adventures in Babysitting”, starring Richard and the cast of The Raid!